Open purse leather wallet with money shopping. Shopping buy change business currency leather open purse wallet. 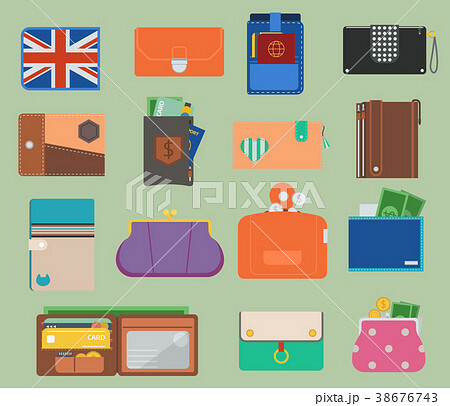 Financial one payment bag accessory object open purse trendy wallet vector.